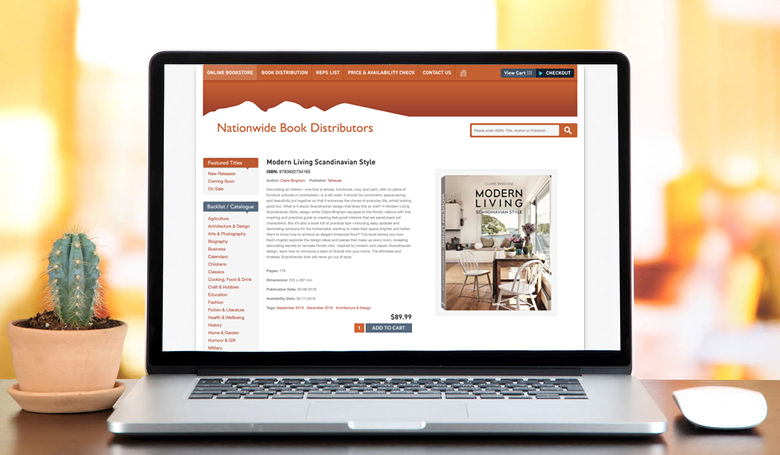 Website Projects • Our Work • Client : Nationwide Books. E-commerce + Retail, Catalogue, Distributor, Responsive, Company + Profile website developed by TANK Web Supply, Auckland, New Zealand. Advanced website catalogue with typeahead search functionality and online ordering. Our website CMS affords Nationwide easy website management. Syncing stock, creating products, stock lists, and auto-PDF generation are just some of the advanced productivity we've provided.